Short description: Marine construction is a very specific theme. And this is why if you run a marine construction company you need a specially developed website. 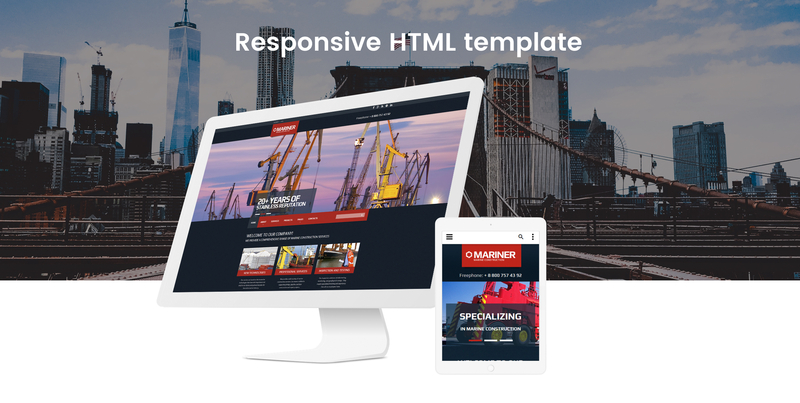 This is why developers from TemplateMonster.com present you a Mariner HTML Template. 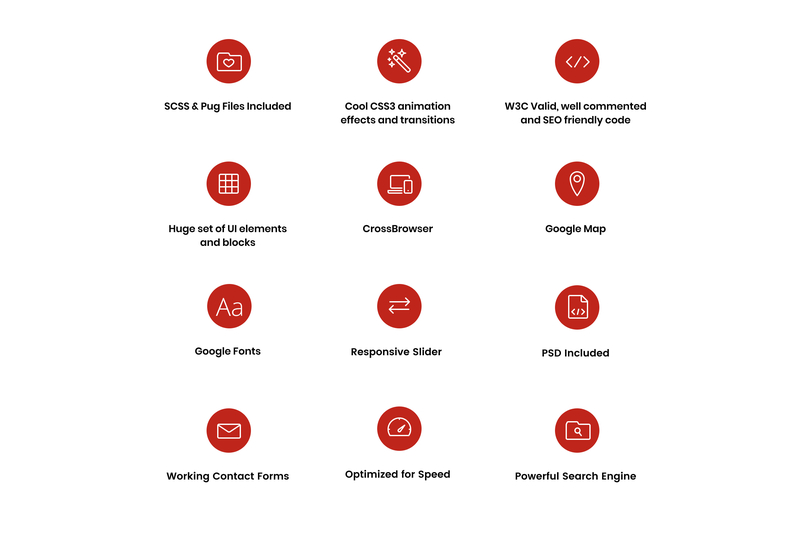 It is a multifunctional and fully editable template that provides you with many advertising and presentation features. Moreover, you can include various design and structure elements to decorate your website. And you can change structure or design without HTML or CSS knowledge. In addition, Mariner is a colorful, yet clean website. Due to these features, you can highlight the most important information and provide users with easy navigation. It has useful pre-built pages too. 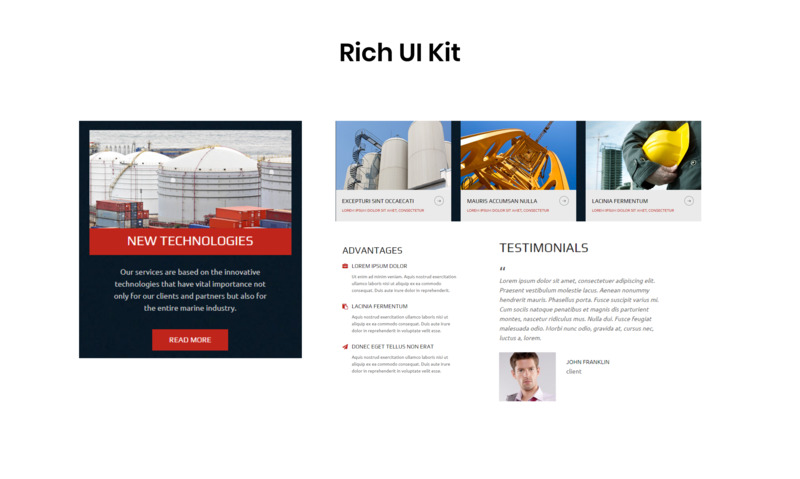 And you can use them to tell more about your projects and services. You can also use social options to keep in touch with clients or you can use testimonials to gather feedback. You can even install google maps to show your location. Just check the demo and you will like the Mariner.